Let us shop for you. Need an extra hand on your to-do list but don’t have the time? 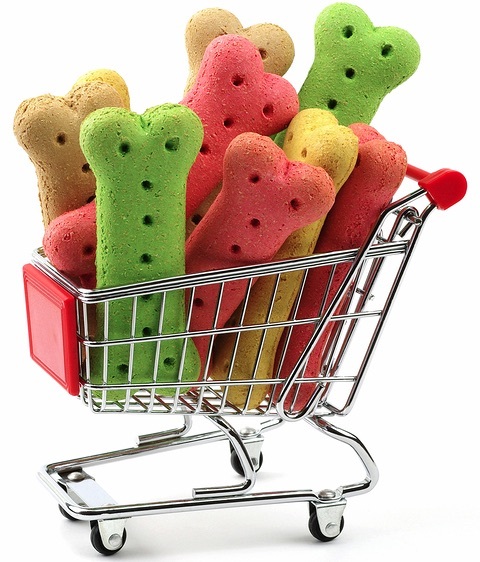 Let The Lucky Pup go and pick-up what you need. Transportation to and from the Veterinarian and or Groomer. Do you need to get your pet to the groomer or vet and can’t manage to make it work with your busy schedule? The Lucky Pup can provide door to door service for your pet appointments. Safety is our highest priority. This service is exclusively only available to The Lucky Pup clients. This service has limited availability, please call for details. 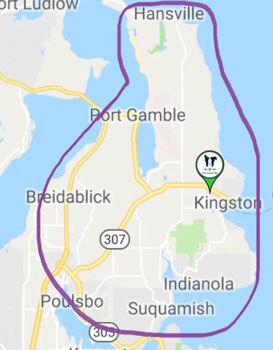 Destinations must remain within our North Kitsap service area. Contact Us or Chat with us for availability. Some restrictions apply. Need someone licensed, bonded and insured to look over your home while you are away? Let The Lucky Pup be there when you can not! Contact Us or Chat with us for availability.